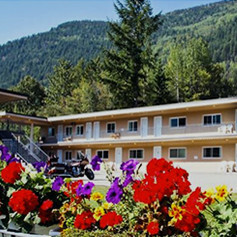 From historic downtown Nelson hotels and inns to private beachfront campgrounds and resorts, you’ll find accommodations for every taste and budget in Nelson and Kootenay Lake. Stylish hotels to charming resorts in the woods. 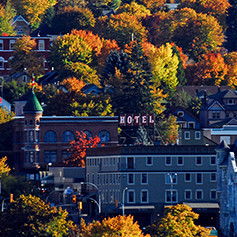 Stay in a value oriented motel or a quaint inn. Cozy cabins to luxurious mountain lodges. 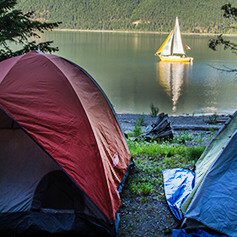 Pitch your tent or park your trailer at one of our many campgrounds or RV sites. Live like a local while staying in a unique vacation rental or B&B. Take a health and wellness spa vacation. 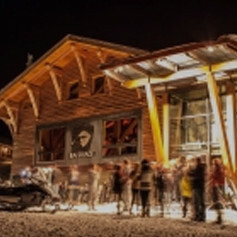 Whitewater Ski Resort is pure, simple and real...DEEP! Come experience deep healing and wellness retreats.